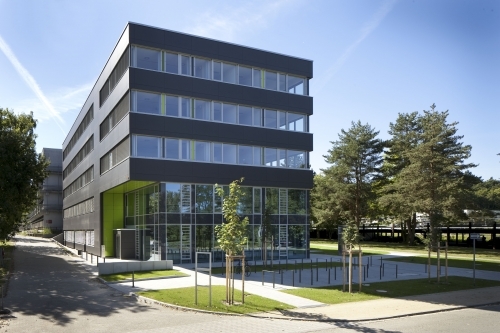 GetPEC is located at the Technische Universität Darmstadt, Germany. You will find us in the 2nd floor of the building L2|06 at campus Lichtwiese. We are looking forward getting in contact with you.